3633 left in stock, Hurry! 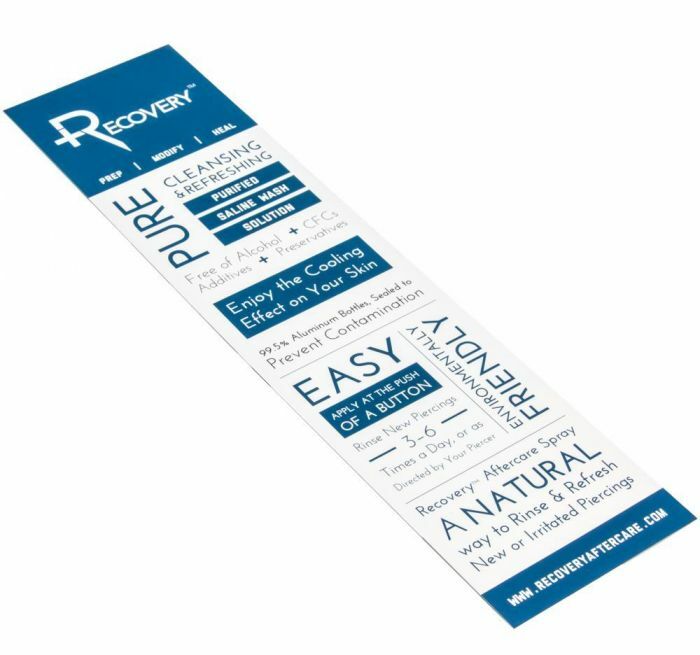 This informational insert of Painful Pleasures’ Recovery Aftercare is great to hand out to your newly pierced clients. 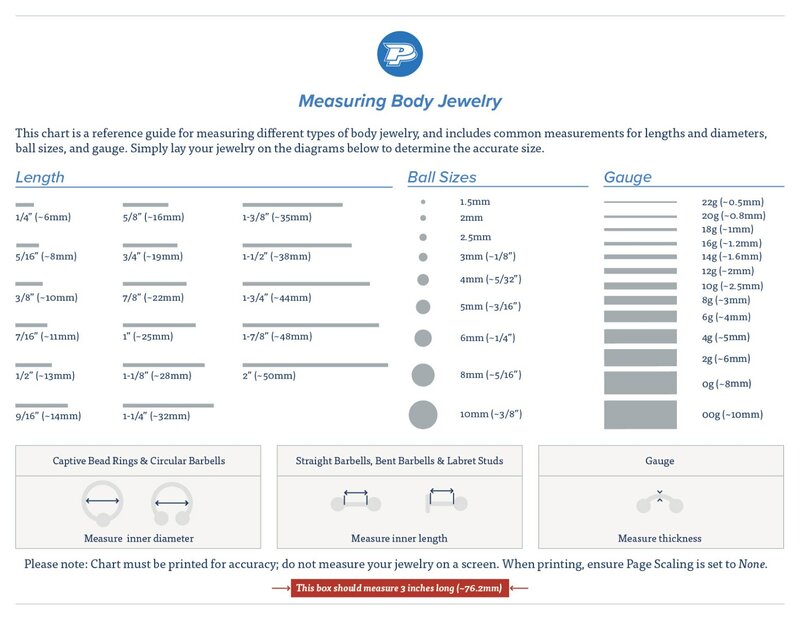 It provides information on piercing aftercare tips, with what to do and what you shouldn’t do after getting a new piercing. The other side also provides information on Recovery Aftercare’s Purified Saline Wash Solution, which is a cleansing agent for new piercings. This paper insert is printed on 100LB gloss cover postcard with AQ and measures at 2" x 8".